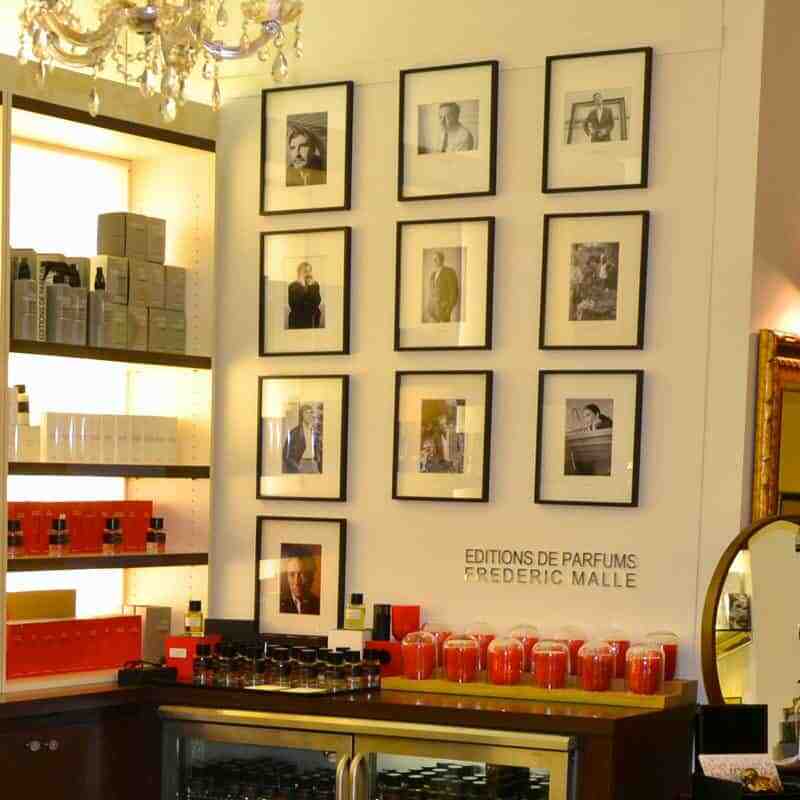 Established in Geneva in 2005, THEODORA Haute Parfumerie offers the world a showcase of subtle and original scents. 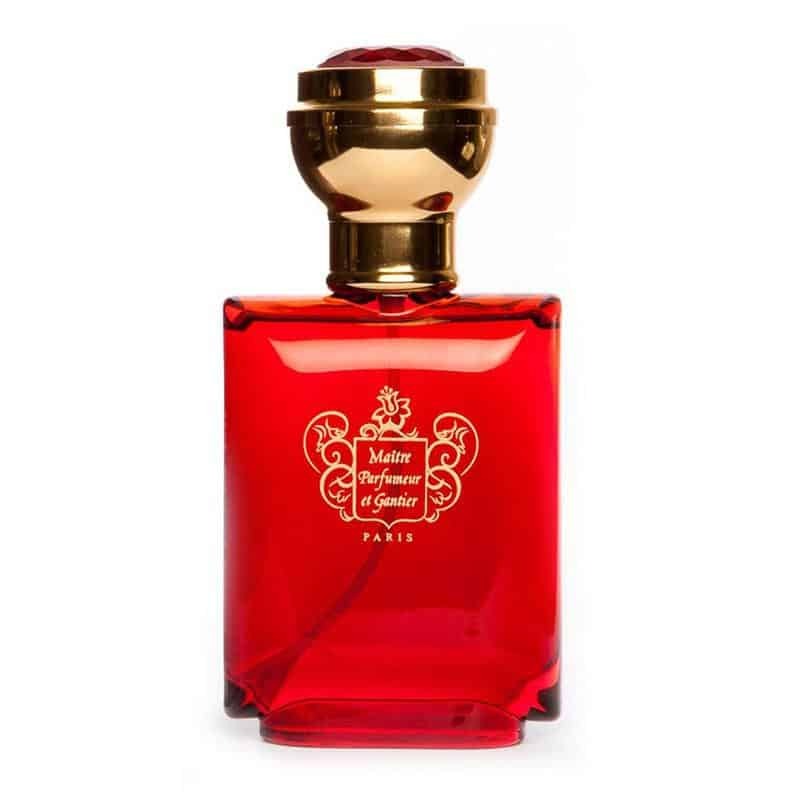 Considered one of the most beautiful perfumeries in Europe because of its assortment and choice of prestigious brands, primarily distributed exclusively in Geneva, such as the Perris Fragrances, the Santa Maria Novella Pharmacy in Florence, the master Florentine perfumer Lorenzo Villoresi, Nasomatto, Thameen, Clive Christian, Puredistance, Sylvaine Delacourte, Andy Tauer and many others. It was one of the first boudoir boutiques dedicated exclusively to alternative brands and haute perfumes. There are places you go and forget and others that leaves an invisible mark that you will always remember. THEODORA Haute-Parfumerie is one of these places. 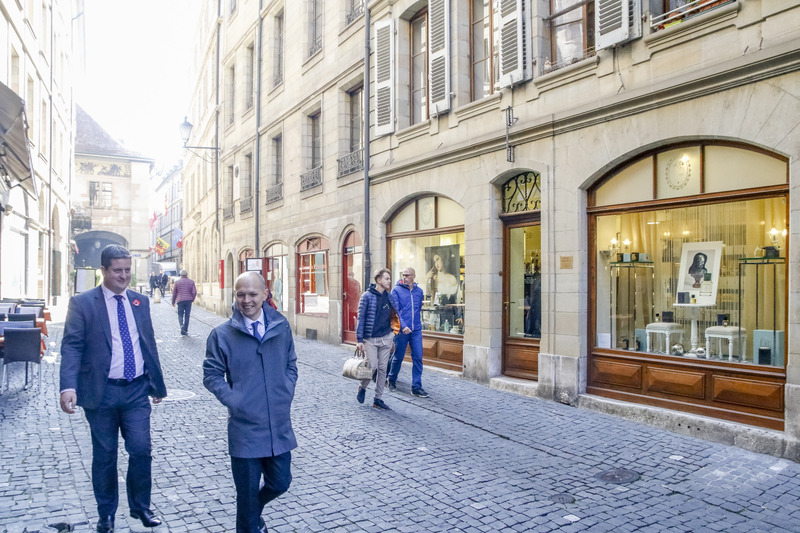 No matter if you are a fragrance lover, or just an amateur of beautiful things, your heart will be conquered if your curiosity takes you to open the doors of this shop in Geneva historic downtown. From Santa Maria Novella, to Molinard or Dyptique, your nose will follow the path of your heart and you will get into a rich and facetted olfactory journey. This is definitely our Chief Editor’s choice of the moment. 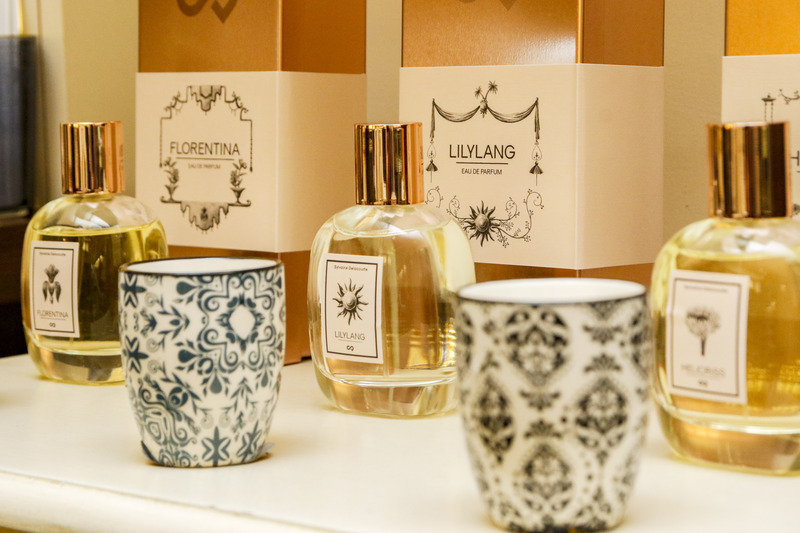 In a fragrance world where the big store chains have smashed the distribution, some brave independent retailers still believe there is room for beautiful and alternative brands, that very often cannot find its placement within the “fragrance supermarkets”. 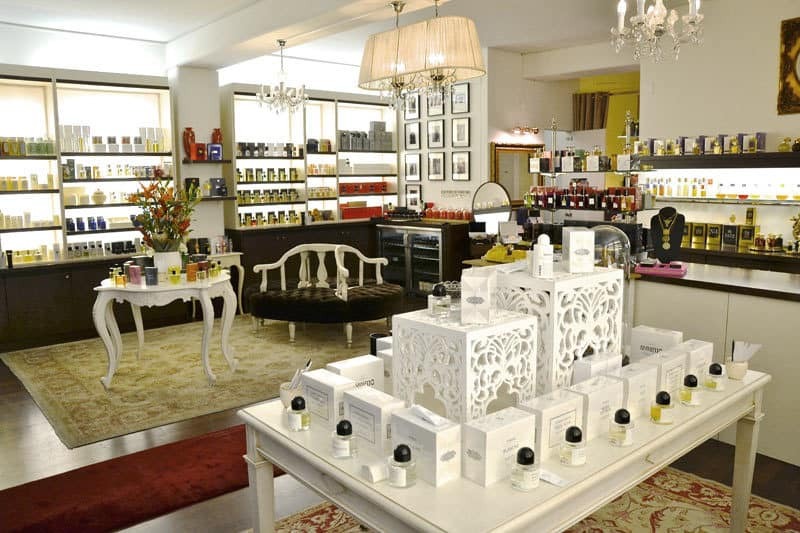 Established in Geneva in 2005, THEODORA Haute Parfumerie offers the world a showcase of subtle and original scents. Considered one of the most beautiful perfumeries in Europe because of its assortment and choice of prestigious brands, primarily distributed exclusively in Geneva, such as the Frédéric Malle Editions de Parfums, the Santa Maria Novella Pharmacy in Florence, the master Florentine perfumer Lorenzo Villoresi, and many others. It was one of the first boudoir boutiques dedicated exclusively to alternative brands and haute perfumes. If you think about it, all Perfumery shops used to be this way. Beauty advisors would be able to really help you with choices, discover new brands and make you dream about the ones you love. Due to distribution concentration, we lost a bit of magic and very often buying a fragrance became something “convenient” rather than something unique. THEODORA Haute Parfumerie brings back this special moment in which you take 30mn of your precious time to explore your senses and experience a beautiful moment. The place is about authenticity, elegance and will please a sophisticated clientele. Clients will enjoy a true world-tour of fragrances and scented accessories. What strikes immediately when you enter the store is the friendly and welcome ambiance. Everything is done in this store to make you feel at ease. Lights, fourniture and above all the smile of the beauty advisor will convince you right away that you were right to open this boudoir door. 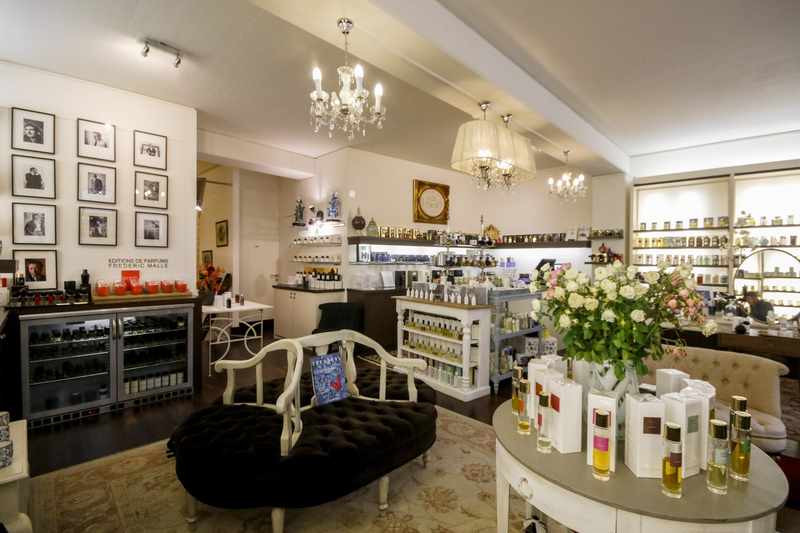 From the very first step into the store, you will be taken into an olfactory journey to remember. Being a fanatic of fragrances, each step was either a discovery or the joy of remembering a beloved fragrance. Some of them not smelled for the past couple of years. 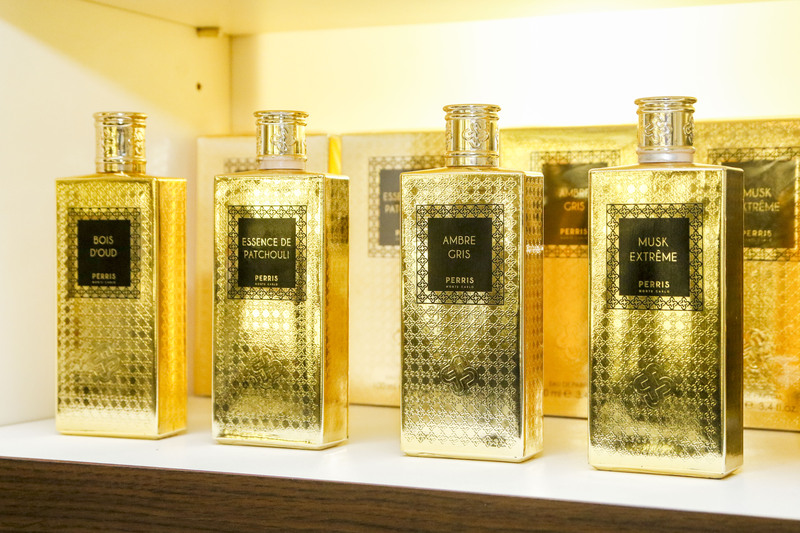 THEODORA Haute Parfumerie has probably the most beautiful fragrance collection of all Geneva. Most of the brands are exclusively distributed in this store. It was very pleasant to find Santa Maria Novella, Les Editions de Frederic Malle, Maitre Parfumeur et Gantier or even Molinard. Visiting the store was for me an amazing experience. It has been almost a decade that I did not have the chance to smell Habanita de Molinard. We learn at the Perfumery school that Habanita was the first feminine fragrance to utilize vetiver. Launched in 1921, this great classic has a timeless elegance and a sassiness in terms of femininity. The warm, ambery notes of the closing give Habanita’s its classic Oriental shading, thanks to vanilla, musk and vetiver. Another beautiful moment was the rediscovery of Jean Patou great classics, especially Joy and “1000”. The first one, Joy was a fantastic message during a very complicated context. End of the 20’s, Wall Street just went bankrupted. Economy was bad and depression was all over the place. 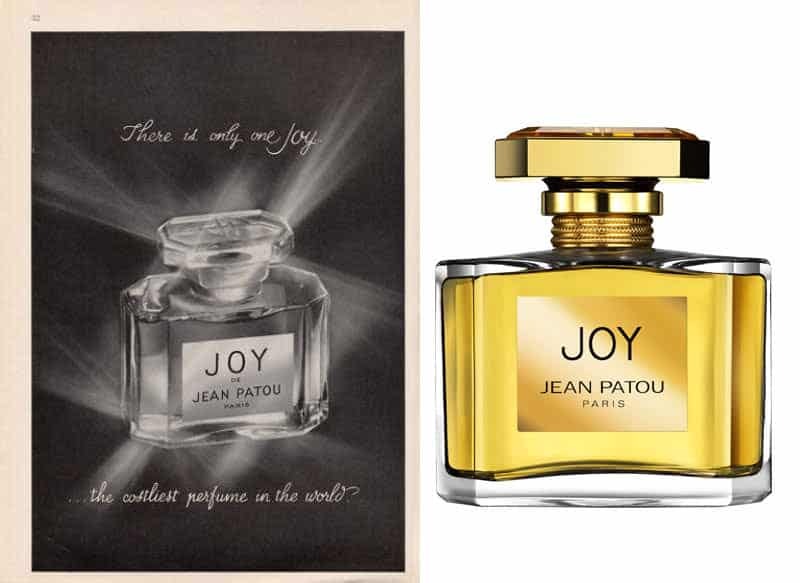 Jean Patou decides to exorcise depression and launch Joy, a message of hope and positivism. Crafted as a haute-couture dress, Joy gathered the most beautiful, rare and expensive flower essences at that time. An unique concentration of 10’600 flowers of Jasmine and 28 dozen roses composed the heart of a single ounce of Joy. The first advertising used to say “The Costliest fragrance in the world”. It has been years that I did not rediscovered Maitre Parfumeur et Gantier. Launched in 1988 by Jean-François Laporte, Maitre Parfumeur et Gantier brings back all the sophistication from the 17th century and offers a beautiful and almost hypnotic perfumery. From Ambre Précieux, to Rose Muskissime or its Eaux Extravagantes, the French Perfumer has created an universe of his own where beauty joins audacity. 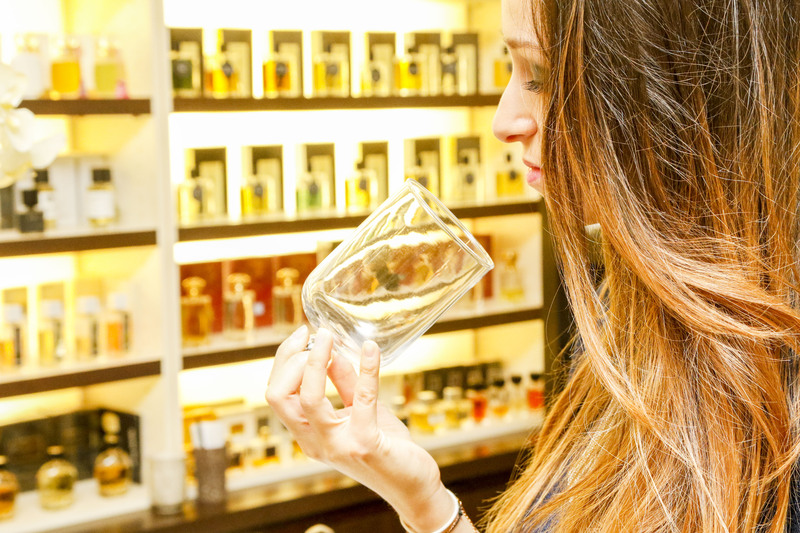 As we can see, THEODORA Haute Parfumerie has a true olfactory treasure in its store. All amazing brands that you need to discover or rediscover. 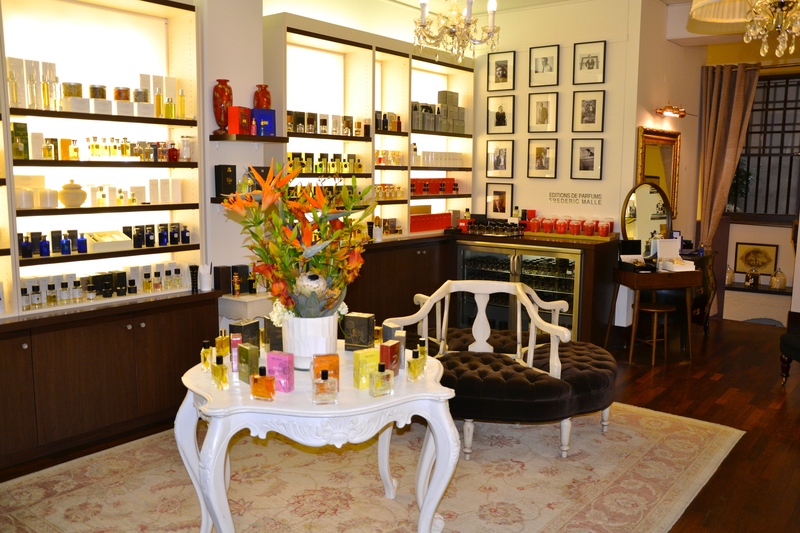 But the choices of the store does not stops in the heritage of the fragrance industry. It also looks into the future and today. this extraordinary store positions itself as a true contemporary perfume curator. 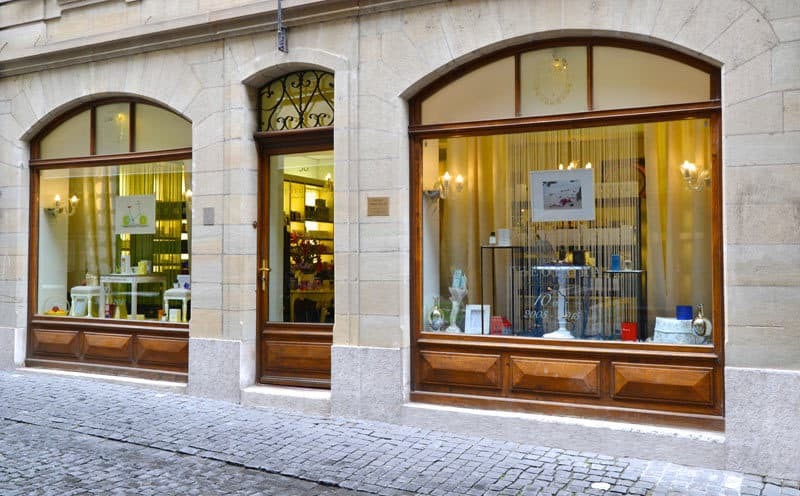 While being completely overtaken by the amazing heritage present in the store, we need to highlight the fact that THEODORA Haute Parfumerie also has a tremendous collection of contemporary perfumers, a lot in a full exclusivity in Geneva. 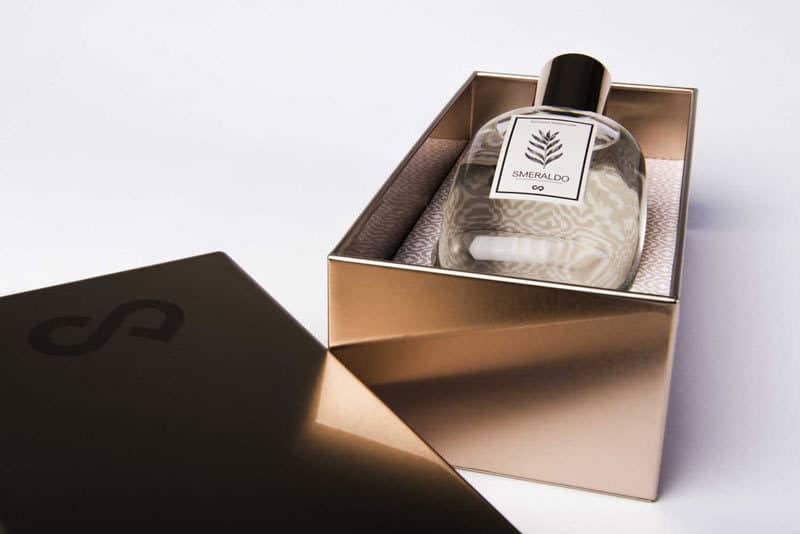 From Aedes de Venustas, to Olfactive Studio or Sylvaine Delacourte, you will be able to discover beautiful alternative brands, all with a true history in the fragrance industry. My pretty discovery was Andy Tauer, a Swiss brand exclusively distributed in Geneva in this store. Andy Tauer creates fragrances as sculptures. 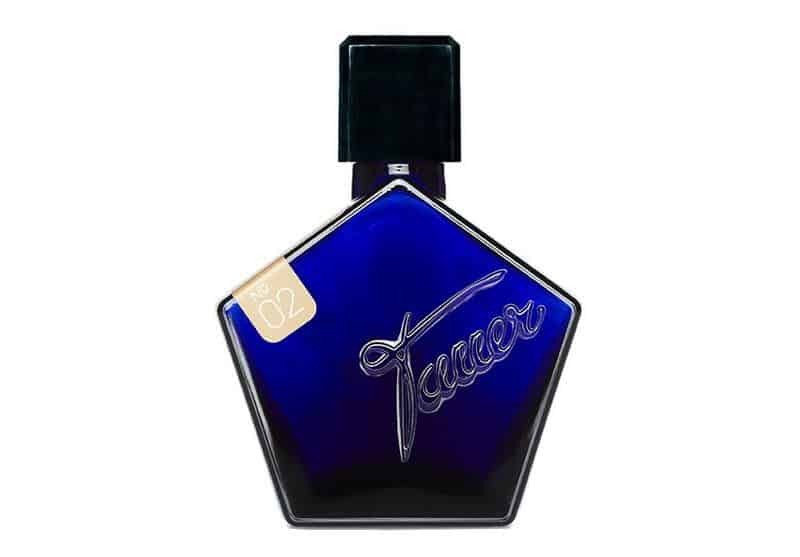 Sometimes sharp, sometimes round or even challenging standards, you would be intrigued and conquered by Andy Tauer fragrances. He has a non-academic approach of perfumery and position himself more like an artist than a “nose”. His perfumes invites to a journey that will cover different locations. From North of Africa with L’Air du Desert Marocain, to Phi-Une Rose de Kandahar, you will onboard for a journey to remember. A last word on the beautiful work of Sylvaine Delacourte. She was the caring shadow behind Jean-Paul Guerlain and for years, she orchestrated many things at Guerlain before closing that chapter and to open a new one, more personal. She is a very passionate person and her nose writes truly poems. As a lover of all kinds of perfume and beautiful raw materials with innovative molecules, Sylvaine knows how to give soul to a perfume and release emotions. Having learnt how to blend different materials together, she is aware of what makes perfume lovers tick and adores creating beautiful fragrant melodies by exploring new creative directions.